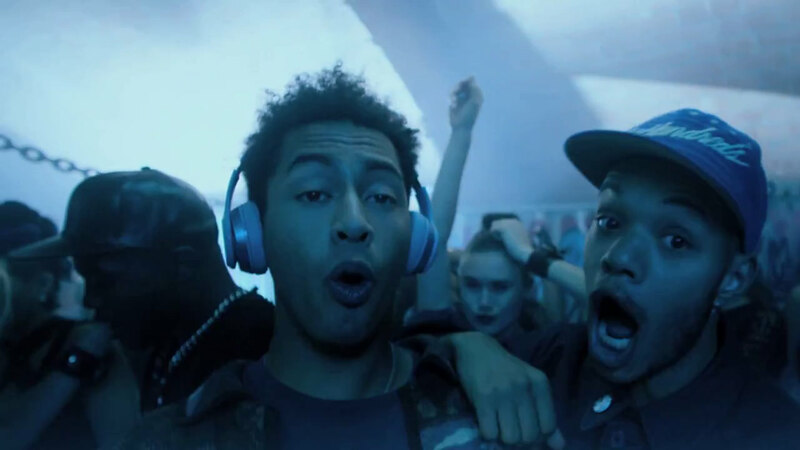 Apple-owned Beats by Dre has released a new commercial featuring the new Beats Solo2 headphones. The campaign, titled #SoloSelfie, is filmed in the style of a the iPhones-powered “donut selfie”. 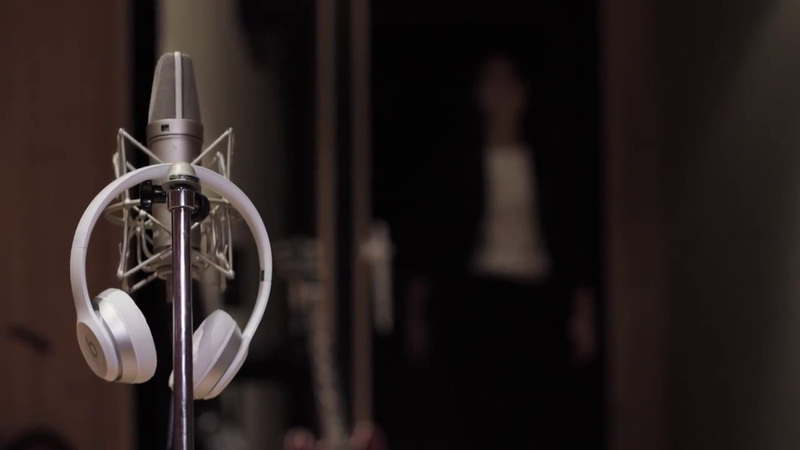 Tag: Beats By Dre, Dre has released a new commercial featuring the new Beats Solo2 headphones. The campaign, titled #SoloSelfie, is filmed in the style of a the iPhones-powered "donut selfie".